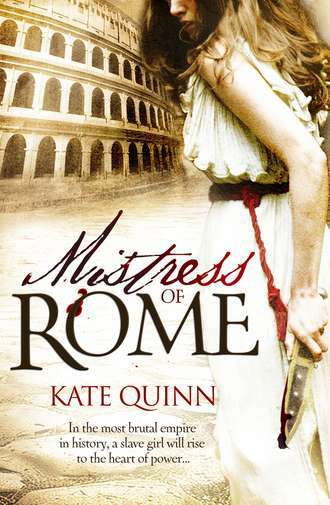 This story of a slave girl in ancient Rome, who rises to become the toast of the emperor, swept me away into that world and that time. and it span through a few decades. There is a romance that is really render and passionate in this book, but it is not the main story. The book contains everything from cutting and survivor's guilt, to the worship of the godess Vesta, gladiators and of course the corrupt aristocracy of the ancient Rome. There is a great deal of violence and blood, and the book gets graphic at times, so it is definitely not appropriate for teens and young readers. However, if you are interested in history, and especially that period, as I am, you can't help but be fascinated by this book. I will read it again as soon as I have forgotten the details, because I think it is one of the most treasured historical novels by a modern author in my bookshelf. I'm a new follower. Great review!